Video has become a popular medium with research showing that consumers interact with video more than they do with static content. It helps that advertising with the media is easy. As such, brands and businesses have invested in starting and maintaining video platforms like YouTube channels. Research shows that consumers have become more interactive with video clips that display video in all directions. The viewer gets to pick the camera angle they want to see action from by dragging the cursor across the playing screen. The viewer gets to choose when they want a playback. These videos have high click-through rates and convert at higher percentages than traditional videos. Producers will want to get familiar with the video format if they shoot videos that allow the viewer the playback functionality. Shoppable videos allow the user to be proactive. The goal for them is to help the viewer to make a purchase. Platforms like Snapchat and Instagram host such content to allow viewers to swipe in a particular direction on their phones after watching an ad. The move leads to a window where the customer can buy the product. Shoppable video is not different from regular advertising except that it has a call-to-action. The growth of this video format hinges on the use of mobile devices to interact with content. 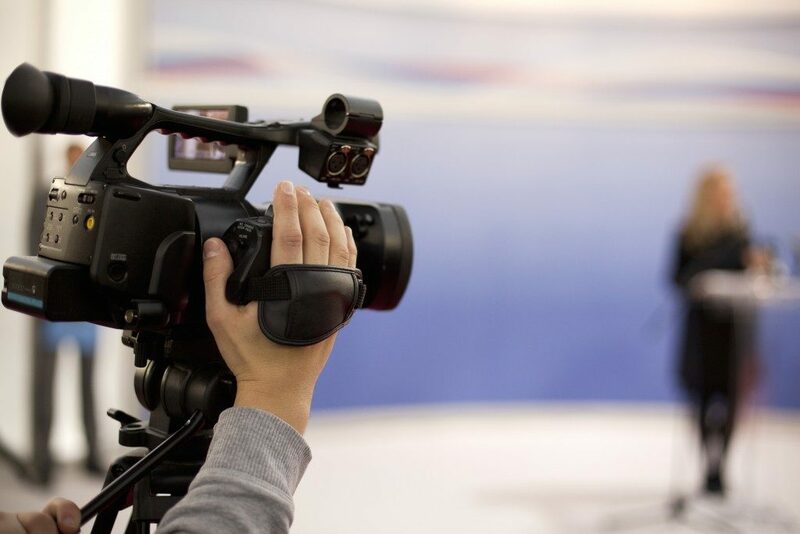 Whether it is Facebook Live or live streaming from any other platform, companies have started to love the opportunity to produce unscripted content and to interact with viewers, real time. Soon, producers will have to deal with the reality of live streaming across different platforms to increase the audience. There are software solutions designed to make this possible, but production companies will also have to deal with creating content that can be streamed live. Video crews are increasingly using drones to capture footage. Companies who desire to show what they can do will have to consider how to make use of the technology. Production companies have to invest in acquiring drones, for example, and other supporting video equipment. That way, they are better able to reach niches like automotive and real estate. The trend which started with Snapchat has caught on such that viewers are ever interacting with evergreen content. 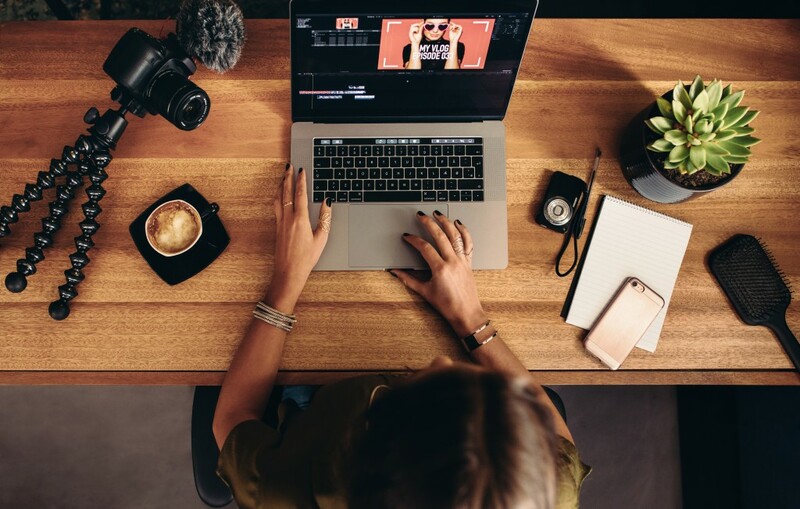 In a landscape where viewers have short attention spans, businesses will have to figure out a way to reach these audiences with engaging, short videos. Non-permanent content can be challenging for the producers as they create campaigns only when they are necessary. Corporate videos are changing. A short while ago, all a company needed to do was to organize a festival and an expo, and they would be sorted. Nowadays, brands that do not invest in an online presence, specifically video content, become obsolete.